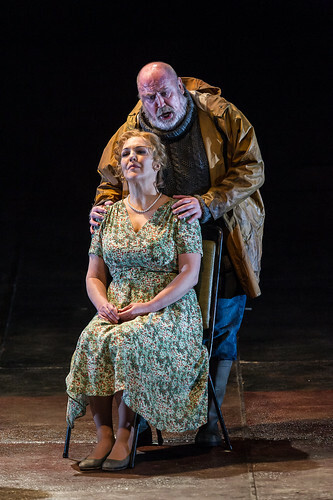 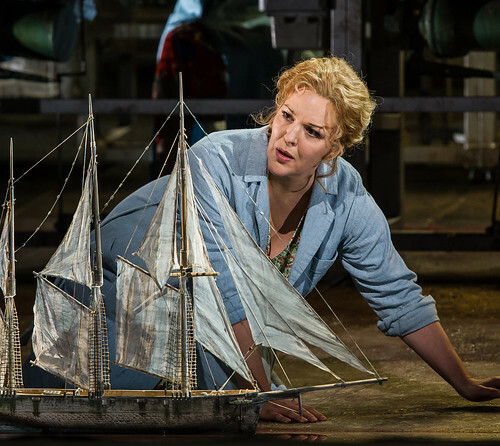 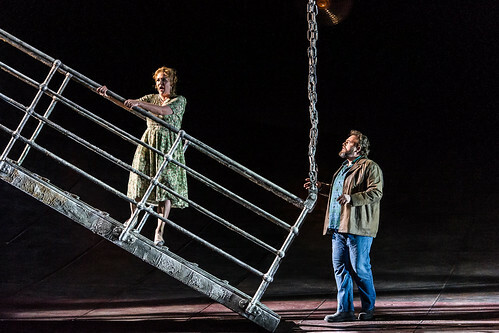 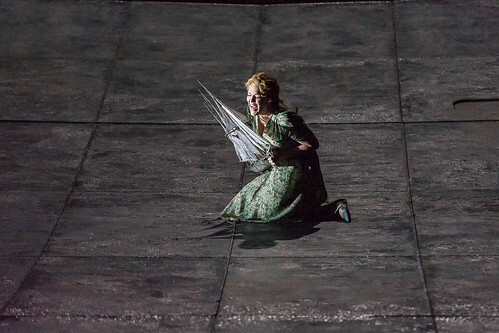 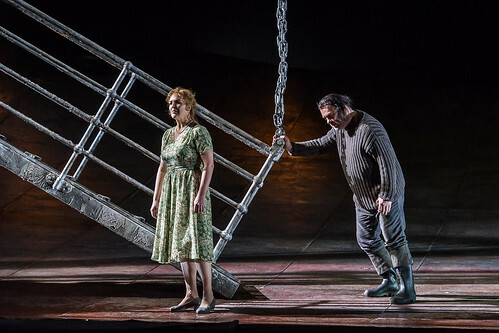 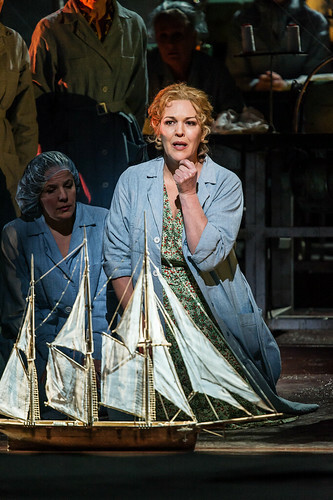 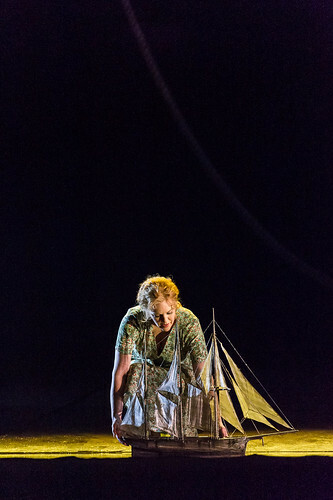 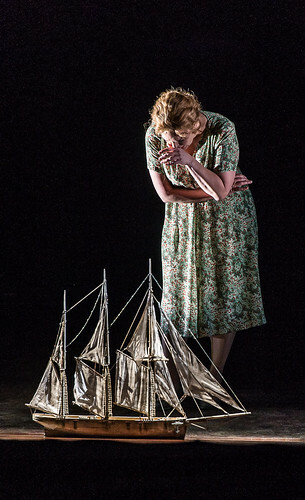 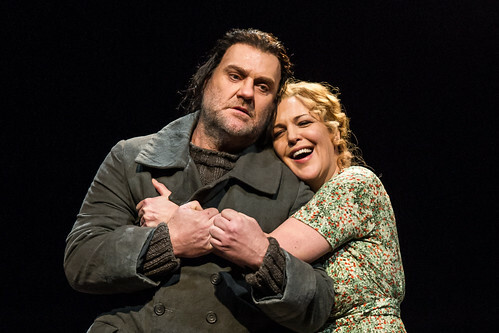 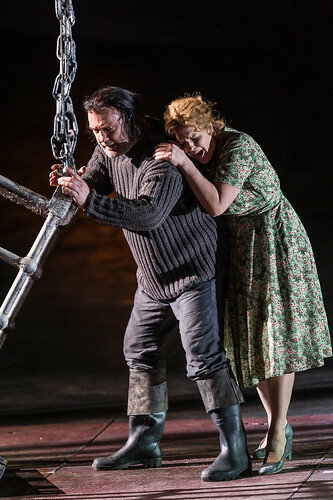 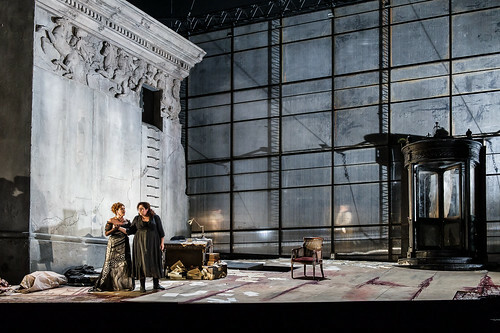 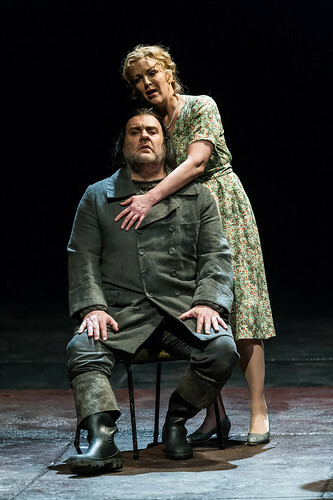 Canadian soprano Adrianne Pieczonka made her Royal Opera debut as Donna Anna (Don Giovanni) and has since sung Chrysothemis (Elektra) and Senta (Der fliegende Holländer) for the Company. 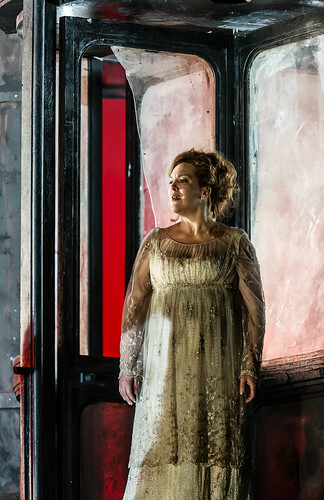 She returns in the 2017/18 Season to sing Tosca. 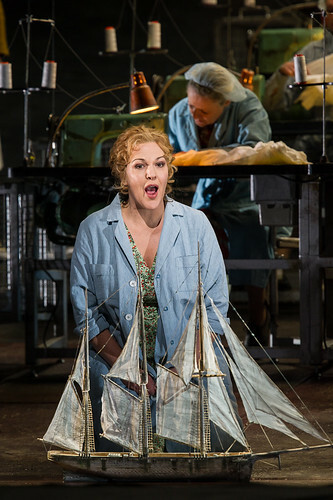 Pieczonka grew up in Burlington and studied at the University of Western Ontario and at the Opera School of the University of Toronto. 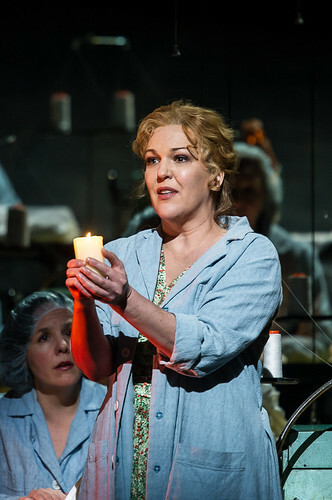 She joined the Vienna Volksoper in 1989 and in 1991 became a member of the Vienna State Opera. 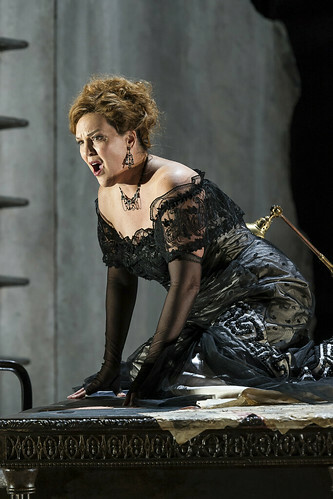 Concurrent engagements included her debuts at Glyndebourne Festival as Donna Elvira (Don Giovanni) and at the Metropolitan Opera, New York, as Liza (Queen of Spades). 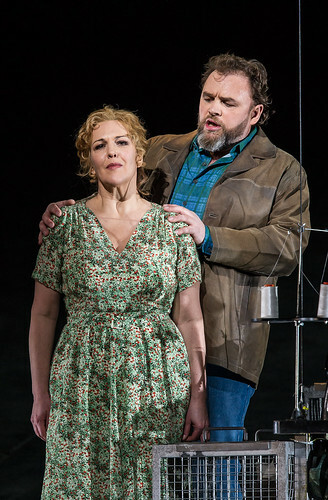 Pieczonka is particularly well known for her interpretations of Wagner and Strauss heroines, with engagements including Sieglinde (Die Walküre) for Bayreuth Festival, Canadian Opera Company and the Metropolitan Opera, Senta for Bayreuth Festival and Paris Opéra and the Marschallin (Der Rosenkavalier), Ariadne and Arabella for major European companies including Vienna State Opera. 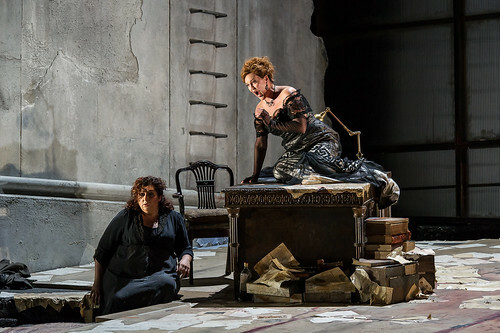 Her other repertory includes Leonore (Fidelio), the Empress (Die Frau ohne Schatten), Amelia Grimaldi (Simon Boccanegra) and Tosca. 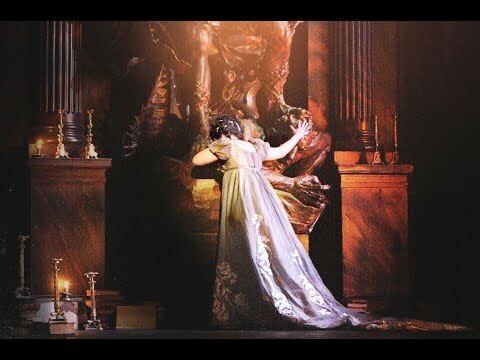 Her recordings include Lohengrin under Semyon Bychkov and discs of Puccini arias and music by Wagner and Strauss. 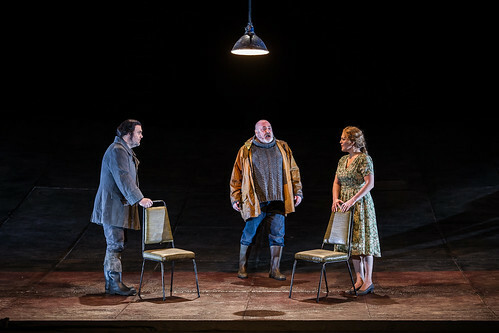 Pieczonka was made a Kammersängerin of Vienna State Opera in 2007.